How can I enable the Favorites Menu in WPL Membership Dashboard? Then grab the short of this widget by clicking on "View Shortcode" button. 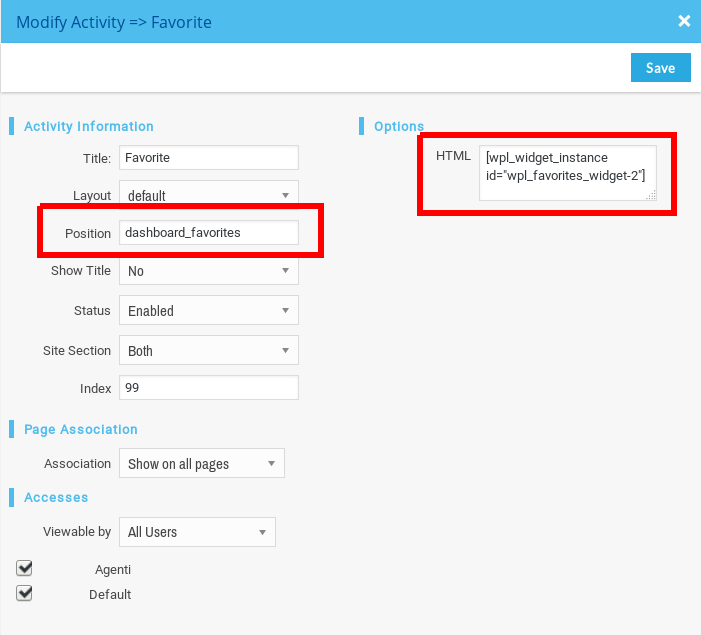 After that, go to WPL Activity Manager and create a new "html" activity; then put the shortcode you've just copied into the HTML box and set the Position to "dashboard_favorites". After that, the Favorites menu will show-up in Membership Dashboard panel.